Choirmaster Gareth Malone, Rev’d Alan Dodds, who played with David Bowie, Mya-Rose Craig, aka 'birdgirl', Saxophonist Yolanda Brown and Noel Fitzpatrick's Inheritance Tracks. 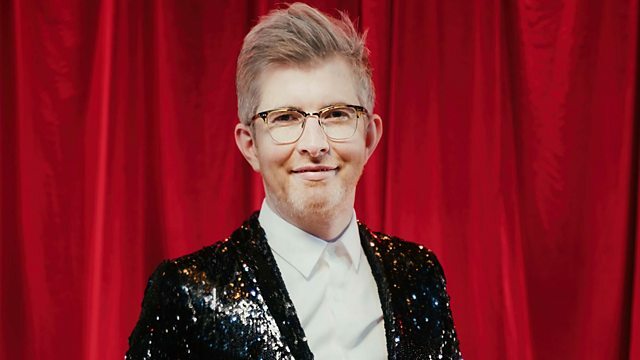 Choirmaster Gareth Malone describes working with pupils from Kensington Aldridge Academy to help them create a concert to mark the return to their school building next to Grenfell Tower. Listener Rev'd Alan Dodds recalls his life before ordination - playing guitar in a band with David Bowie. Mya-Rose Craig, aka 'birdgirl', has seen 5,000 species of bird and explains how she spends her weekends bird ringing. Jane Hasell-McCosh reveals some of the strange varieties of marmalade at the Marmalade Awards and Festival in Cumbria. Saxophonist and MOBO winner YolanDa Brown on racing driving and her search for emerging young musical talent. And the Supervet Noel Fitzpatrick shares his Inheritance Tracks - Stairway to Heaven performed by Led Zeppelin and One by U2. Presented by Aasmah Mir and the Rev. Richard Coles.